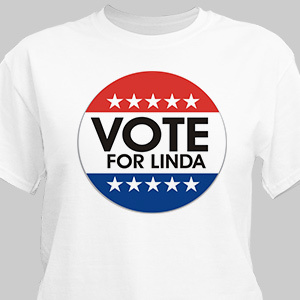 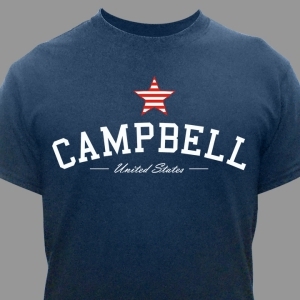 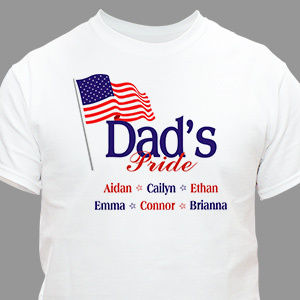 Personalized Patriotic T-Shirts & Apparel! 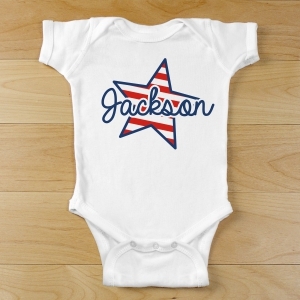 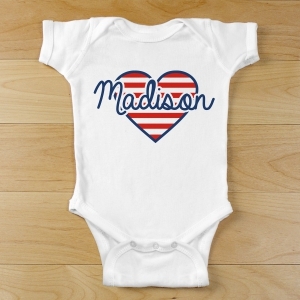 Proudly display your great pride in America with a Personalized Patriotic T-shirt, hat, apron or even a bodysuit for baby! 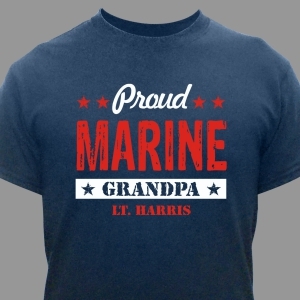 GiftsForYouNow has an excellent assortment of Personalized American Pride and patriotic clothing and more in Army, Navy, Marines and Air Force versions for you to show off your appreciation of our soldiers and how great it is to be an American. 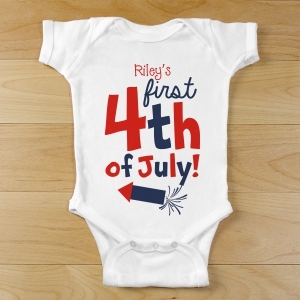 When the ordinary just will not do, a Personalized Patriotic t-shirt from GiftsForYouNow is always the right choice especially for Welcome Home parties and 4th of July celebrations. 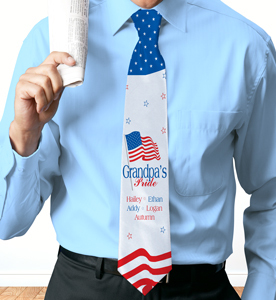 The graduation flags are great. 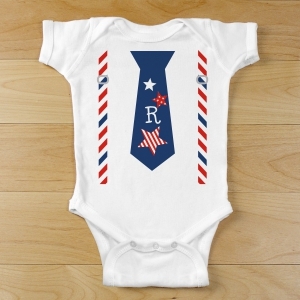 Everyone was impressed, especially the Graduate. 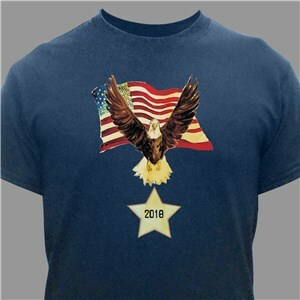 Giftsforyounow.com went above and beyond when I had a question regarding the cropping of the photo on the flag. 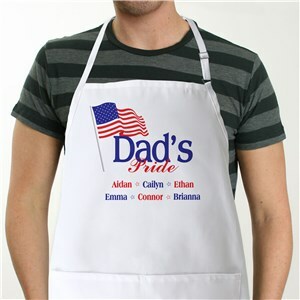 Keisha in customer service was patient and extremely helpful in answering my questions and finding a solution that I was happy with. 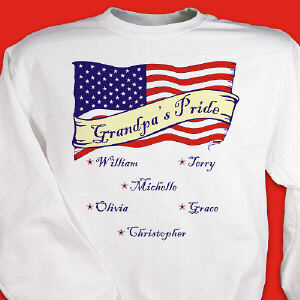 She even called me back to make sure the picture on the flag was the way I wanted it BEFORE THEY PRINTED IT!! 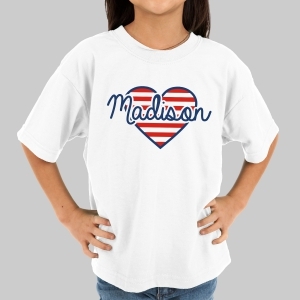 It is rare to find that level of customer service. 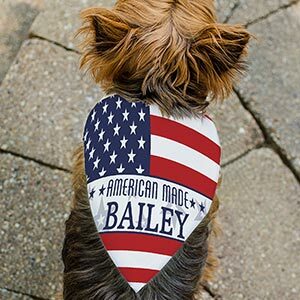 Thank you KEISHA and Giftsforyounow.com for the flags. 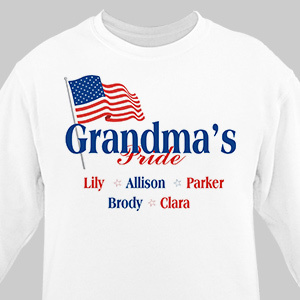 They were a great addition to the party and my Nursing School Graduate loves her flags. 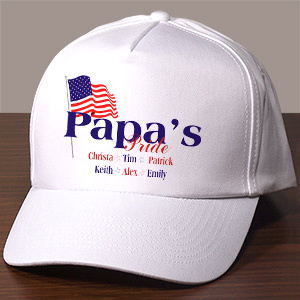 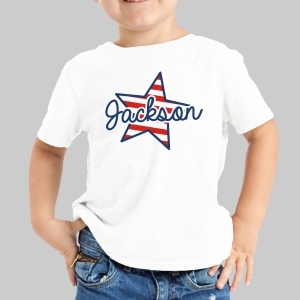 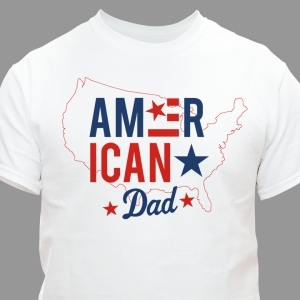 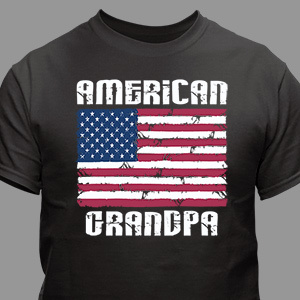 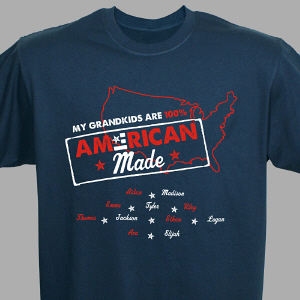 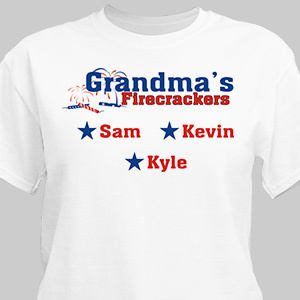 Personalized Patriotic T-Shirts, sweatshirt, hats and more are perfect for the entire family. 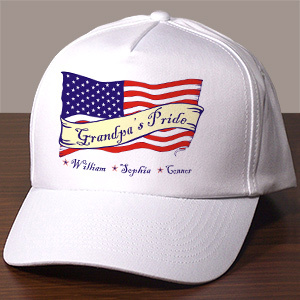 Celebrate the homecoming of your military family member or show off your pride in the USA with a Personalized Patriotic hat or sweatshirt. 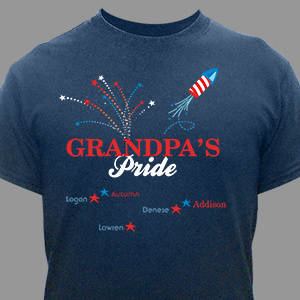 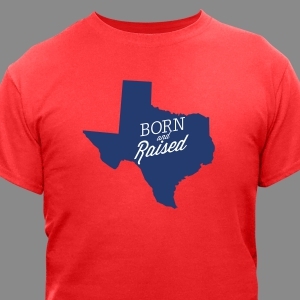 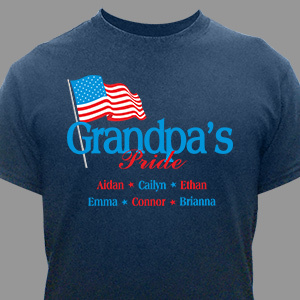 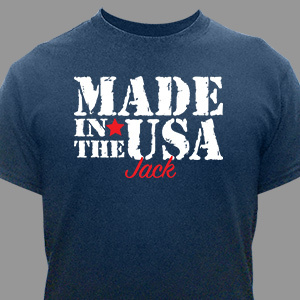 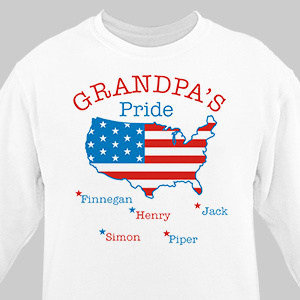 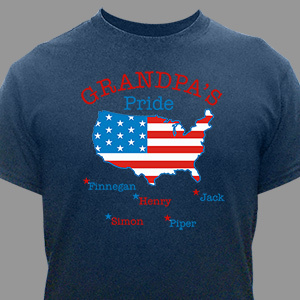 All of our Personalized USA Pride Shirts include FREE Personalization with FAST & EASY Personalizing. 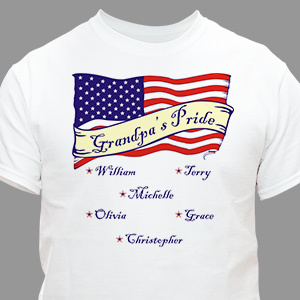 Shop GiftsForYouNow.com for all our Personalized Patriotic Gifts & USA Pride Gifts today.